Bathroom Sinks in St. Louis, MO. 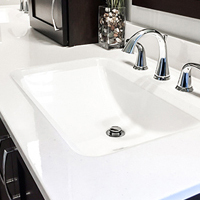 All sink brands sold by Signature Kitchen & Bath have been chosen in order to provide you with high-quality sinks that deliver both aesthetic appeal and resilience. 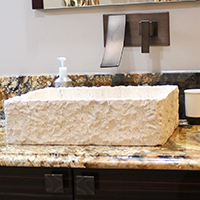 Are you looking for a pedestal bathroom sink or a wall hung sink? 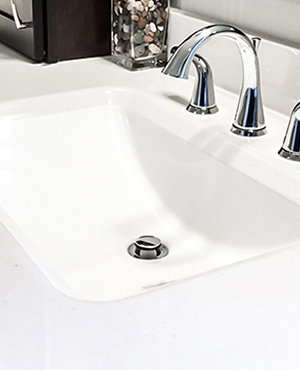 How about an above or under counter sink? 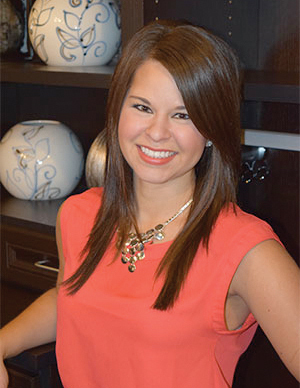 At Signature Kitchen & Bath, we only carry top brands from leading manufacturers in the home improvement industry. 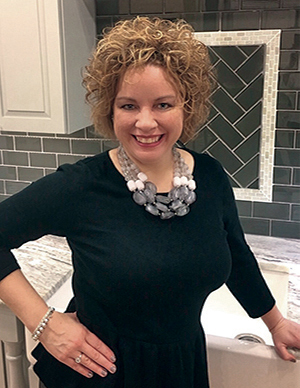 Our professional designers can help you navigate through our sink product lines in order to select a bathroom sink that fits and functions effectively while still remaining true to the design of your bathroom. A conversation piece that completes a high-end luxury bathroom. 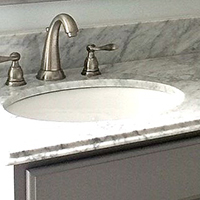 A sleek basin that pairs well with marble, granite and quartz countertops. 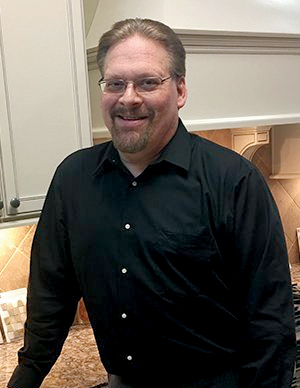 A popular combination with sizable surface around the basin and cabinetry.